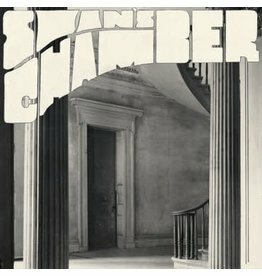 Swan’s Chamber is Georgia-based multi- instrumentalist and songwriter Taylor Ross, who has previously released two albums on Leaving Records under the alias Surface To Air Missive. 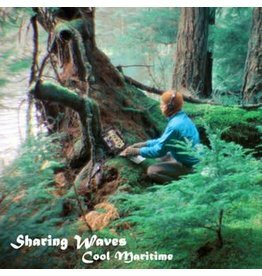 Sharing Waves is an expansive group of adventurous compositions. For fans of Kaitlyn Aurelia Smith, Brian Eno, Kraftwerk. 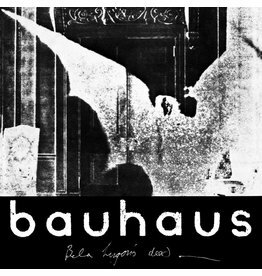 The first official vinyl reissue of Bela Lugosi’s Dead and first release of complete recording session (including 3 previously unreleased tracks), mastered by Mandy Parnell. 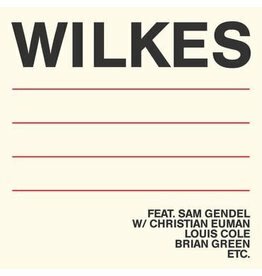 Wilkes is the debut full-length release on Leaving Records by experimental / jazz bassist, instrumentalist, and producer Sam Wilkes. The best elements of a half-century of revolutionary black music launched into a utopian sci-fi alternate dimension of his own devising.